The summer holidays are almost upon us, but there is no need to lose sleep whilst on your travels. 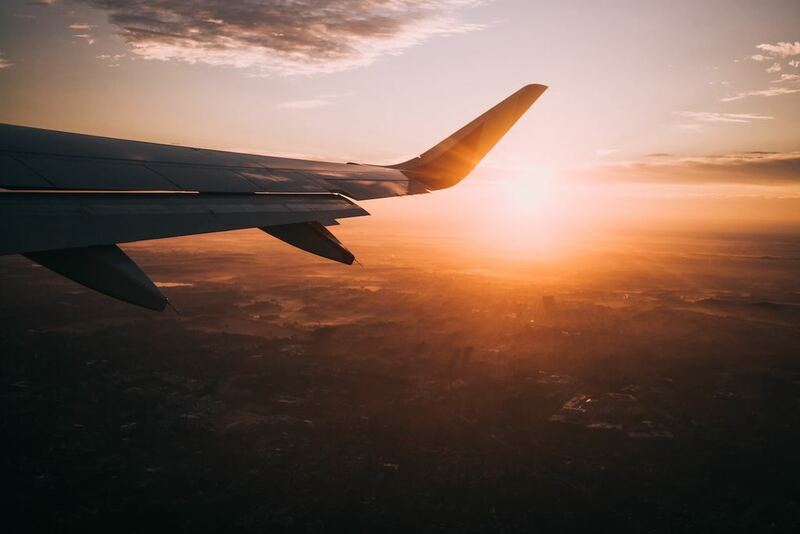 Whilst trying to prepare for the amazing trip we’ve been waiting all year for, it is easy to get lost in the whirlwind of endless list of jobs that need doing and lose a week’s worth of sleep before even stepping onto the plane. Equally if you are travelling long haul, it’s important to consider how you can minimise the effects of jet lag. Here are my top five tips to make sure you have a great night’s sleep on holiday. A few days before your flight, try to set your routine closer to the time at your destination. If you’ll be crossing time zones, you won’t be able to make up all the lost hours. Yet, try to bring forward or put back your regular night-time routine as close as possible to the correct hour. You can do the change over a couple of days to make the transition easier. As soon as you get on the plane set your watch to the new time zone. Equally, during the flight adjust your naps and sleep according to the new time zone. This means when you get off the plane your body will have adjusted to the new location’s time zone and avoid jet lag. Going on holiday can disrupts all of our body’s routines particularly longer haul travel. One of the routines within our body clock is our eating pattern. To get your body into the right time zone, try to tweak your eating routine as per your sleep patterns. Give yourself a boost the day before you set off. Make sure you eat three balanced meals, with at least 3 servings of your 5 a day fruit and/or green vegetables. Also, include a protein-rich food e.g. white fish, beans & eggs. During your flight drink plenty of water to stay hydrated. Remember to get up throughout the duration of the flight and take walks up and down the aisle.An element of flying that people generally forget is stretching. Some simple stretching exercises every two hours will stop your muscles becoming stiff. Straighten your legs, point and flex your toes; stretch your arms high above your head. Later, when you arrive at your holiday destination, don’t eat high carbohydrate meals, as this will make you feel more lethargic. You should instead eat high protein meals to increase your alertness. Most hotel rooms will set their room temperatures to a standard temperature according to your holiday destination’s heat. If it is hot during the day keep blinds and curtains closed, as it will keep the temperature down in the room. At night adjust the temperature; the perfect temperature for sleep is between 16-18 degrees. Like at home, you want to create an environment that blocks out distracting lights to ensure your brains knows it is time to sleep. Bring an eye mask with you for a long-haul flight and for the hotel. Unless you’re staying on the beach and are lucky enough to have the natural sounds of waves crashing, listening to a “white noise” playlist will give you a better chance of an undisturbed night of sleep. To ensure a comfortable night’s sleep, make the hotel bed a ‘sleep only zone’. This will ensure that your body will associate the area for sleeping and allow you to fall asleep a lot quicker. It is important to wind down before closing your eyes to sleep, make sure you spend at least 15 minutes relaxing. If you need familiarity to sleep, bring your own pillow with you, as this may give you the right comfort and support. In turn, this will give you a better night’s sleep. 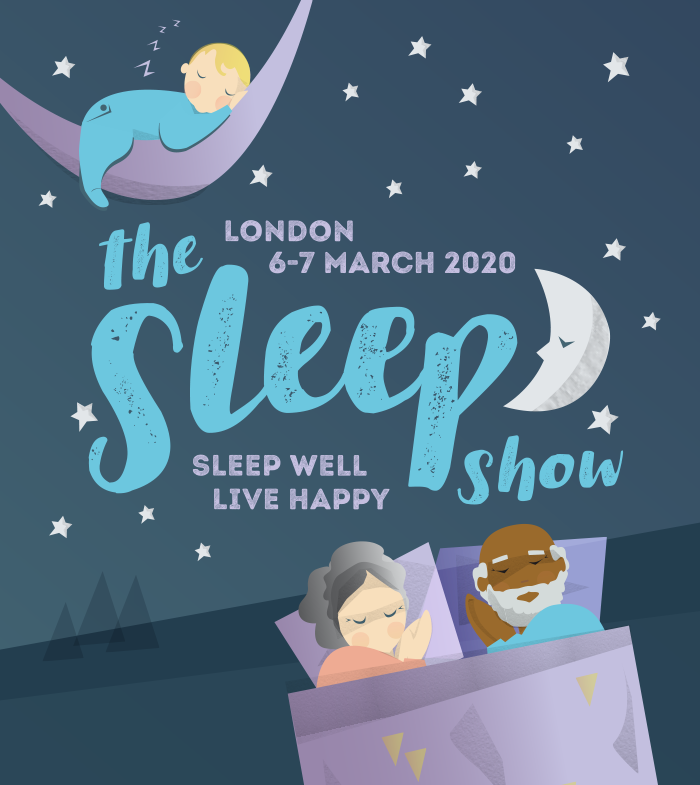 Come to The Sleep Show on 15-16 March 2019 to hear Dave speak in more detail around children and their sleep patterns.